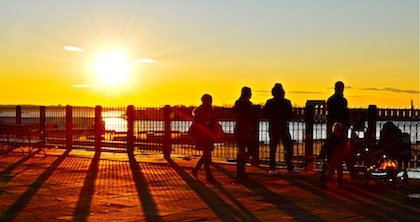 What are your predictions for Brooklyn Heights (and beyond) for 2012? Comment away! Christmas Tree collection begins Tuesday; Mulchfest is next weekend.